Just because you are an adult doesn’t mean that you actually have to act like one. Check out 10 of the best pranks to pull on your kids this April Fools'. Now that your kids have finally settled down from their Easter sugar rush it is time to get some sweet revenge. We’ve compiled a list of 10 of our top pranks that we know your kids will fall for. Nothing says good morning like a bowl of frozen cereal! Give your kids a cool wake up call with this seriously simple idea. All you need to do is fill up bowl with milk and cereal and place it in a freezer overnight. This one is a little nasty, but also a lot of fun. If you have access to a “For Sale Sign” pop one in your front yard and wait for a reaction. If your kid has a sweet tooth you can blow their minds with this breakfast bamboozle. You can make a very realistic sunny-side up egg using a few spoonfuls of greek yogurt and half a canned peach. To be honest, we have eaten this concoction before (on a waffle) and actually loved it. 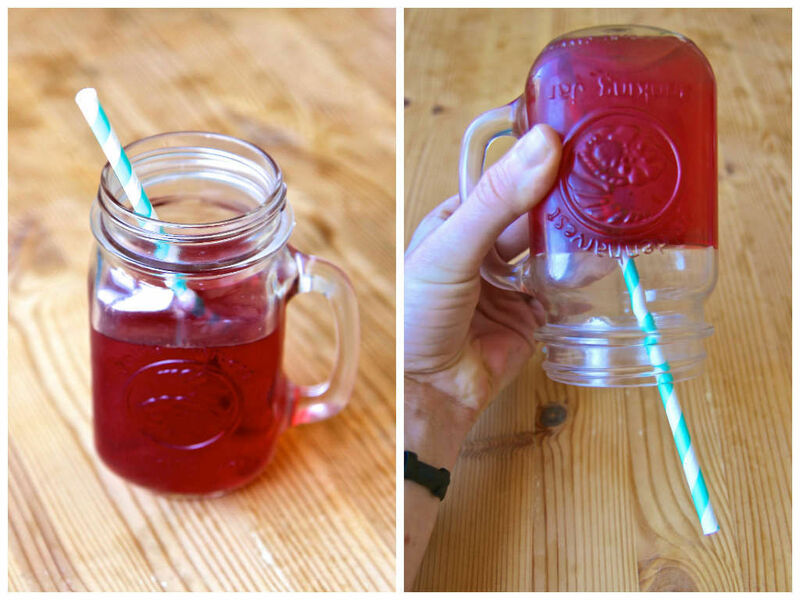 If your kid usually drinks a glass of juice this could be a great way of tricking them. Similar to the frozen cereal idea simply fill a glass with Jell-o. Strategically tilted the glass ever so slightly and stick a straw into the solution. Once the Jell-o solidifies your prank is ready to go! 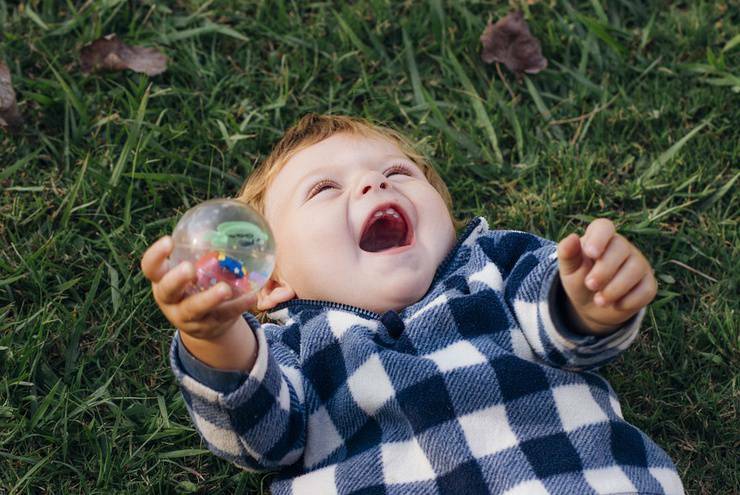 If you are the kind of parent that gets fiendishly delighted this trick is for you. Grab the scariest toy your kid owns and stick it in the mailbox. When school is over simply suggest that someone go and pick up the mail…. Everyone knows about the Mentos and Coke trick, however our Frozen Mentos idea is a little different. Instead of directly popping a Mentos candy into your kid’s soda, freeze one in an ice cube instead. That way when their drink starts to warm up the Mentos will start working its magic. 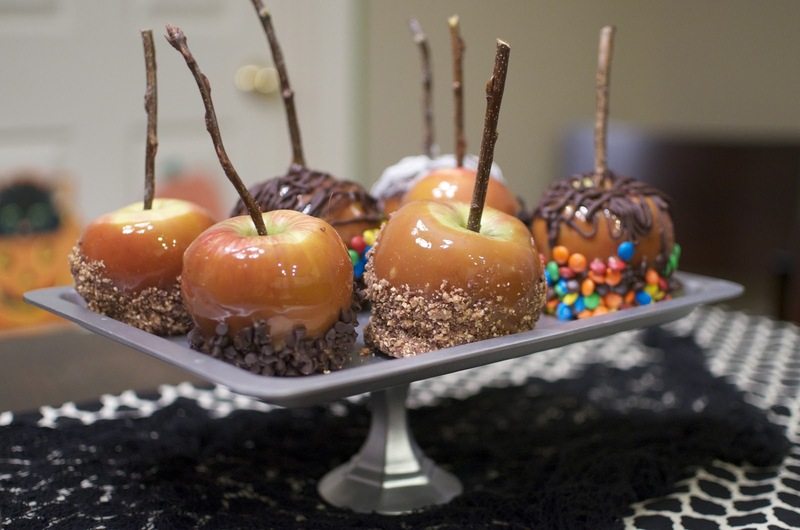 So, since most families don’t make candied apples very often this prank may be a little obvious. However, it is fun, relatively cheap and is guaranteed to get a reaction. Simply buy a candy apple kit and instead of covering an apple cover an onion instead. Does your little boy or girl squirm every time they see a little creepy crawly? Perfect! Go online and find some silhouettes of the grossest bugs you can think of. (Just make sure they are easy to cut out). Cut out the shaped and tape them to the inside of lamp shades, blinds, or even the microwave window. When you hear your kids yell “MOOOOOM” or “DAAAAAD” you’ll know the prank worked. This is a little cruel (unless you actually bake brownies and give them to your kids after). Basically the premise of this prank is to tell your children that you have baked them some brownies. 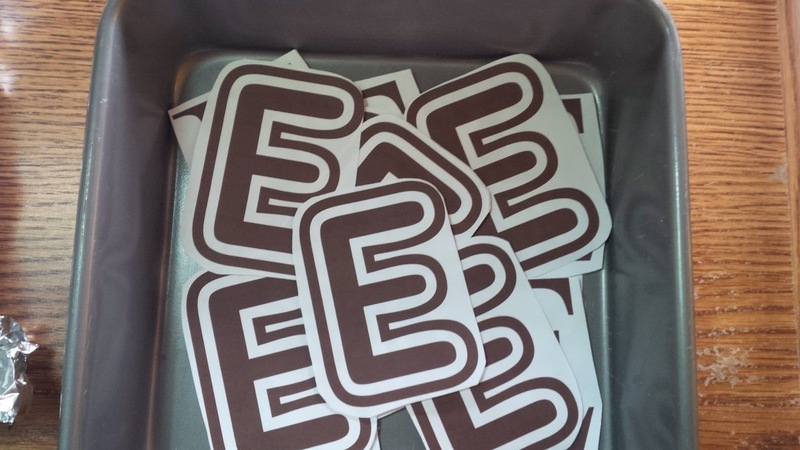 Instead, grab your baking pan and place brown pieces of paper cut into the shape of the letter E in the pan. Cover the entire thing with foil and wait until your kids get a craving for chocolate. Kids shouldn't eat too much sugar anyways. 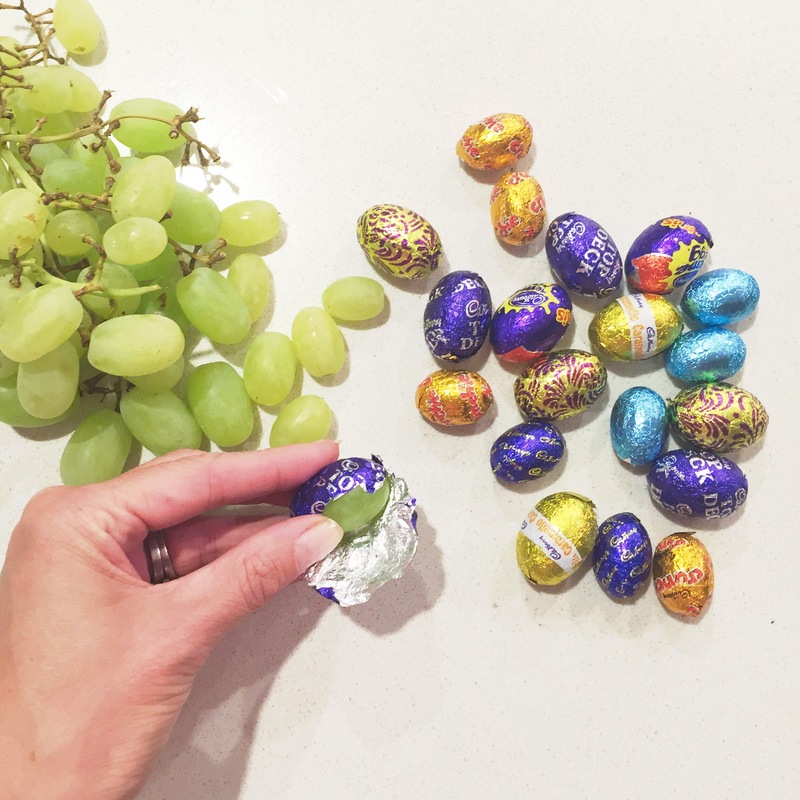 For this trick all you need to do is swap out your kid's Easter chocolate with a healthy, wholesome veggie or fruit. A cherry tomato or grape would work best. Pop it in their lunchbox for a fun surprise. Although we’ve never done this personally we think this would be a fantastic prank to do if you worked as a teacher, daycare worker, or somewhere where there is a public restroom. Use your best graphic design skills and whip up a small decal that says “Voice Activated Paper Towel Dispenser. Say Paper Towel Please.” Once it is up, listen intently to hear your kiddos politely begin to ask the dispenser for a paper towel. Too cute! Well there you have it ChatterBlock users! 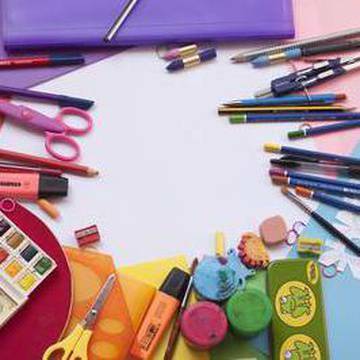 10 of the top pranks to pull on your kids this April Fools’ Day.  If you have any other awesome ideas feel free to let us know in the comment section below.